A young lady is bathed in acid by an unknown assailant on the streets of Lagos. Her sin – the audacity to consent to marry a man who already had a wife. It appears to be a classic case of hell hath no fury like a woman scorned. The story boils down to a woman’s alleged attempt to ensure she has no competition for her husband’s heart. 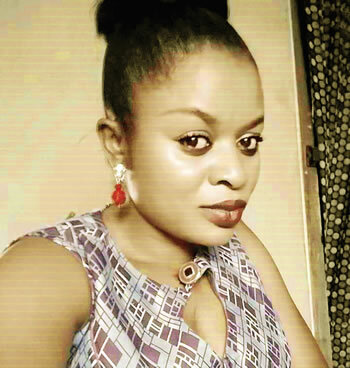 Ogochukwu Nwosu underestimated the threats of her married lover’s wife, and literally got burnt in the process. What has bothered me the most in all of this is the reaction of many Nigerians to the issue. They say when life throws you lemons, make lemonade. However, like most cliches or advice, it’s easier said than done. This week I have struggled to write, but that’s a familiar struggle for even the most popular writers. Writing works well when you can just be at peace and articulate your thoughts on the subject matter well enough to pen them down. It can be pretty frustrating when you struggle with writer’s block, especially when it’s due to a horrid week or past couple of weeks. The flip side of this nonetheless is that one of the things that makes this vocation the best in the world is the free therapy it offers. Since I published the piece on how to be a respected female in Nigeria here, I have received quite a number of requests to do a similar piece on what it takes to be respected as a man in Nigeria, mostly by the men of course. One would understand why it was relatively easy for me to write the article on the woman. It’s obvious, I am female, so it’s definitely easier for me to relate with my ilk. However, based on my observation of the Nigerian society, where the values are quite different from those of countries in the Western world especially, I’ll attempt to give the guys some tips on how to be respected in this interesting this part of the world. Who Really Belongs In The Kitchen? Call it a gaffe, an embarrassing social blunder, a joke in bad taste, or a slip of tongue, one thing is sure it’s a faux pas of gigantic proportions. As far as slip-ups go, the statement made by President Muhammadu Buhari when asked about his wife’s criticism of recent developments in his administration will always rank high in the annals of history when compared with sundry errors made by his predecessors. 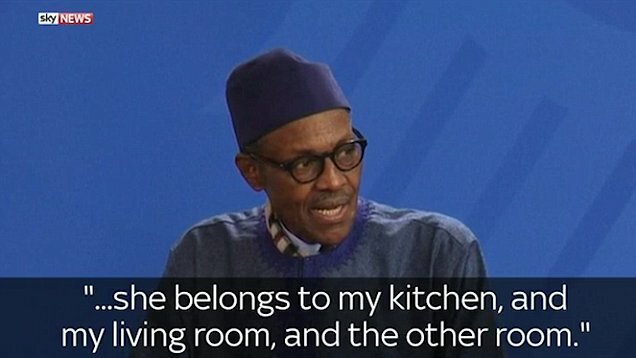 In a joint press statement with German Chancellor, Angela Merkel, President Buhari had said his wife belongs to his kitchen, his living room, and the “other room” (whatever that means), even though virtually everyone has assumed the other room the president referred to is the bedroom. A conclusion that is hard to argue with given his slightly mischievous countenance. Guest blogger Ayodotun questions the stereotypical way of thinking in our society. In this thought-provoking piece, she nudges us to embrace a life independent of societal expectations and limitations. Enjoy the read! 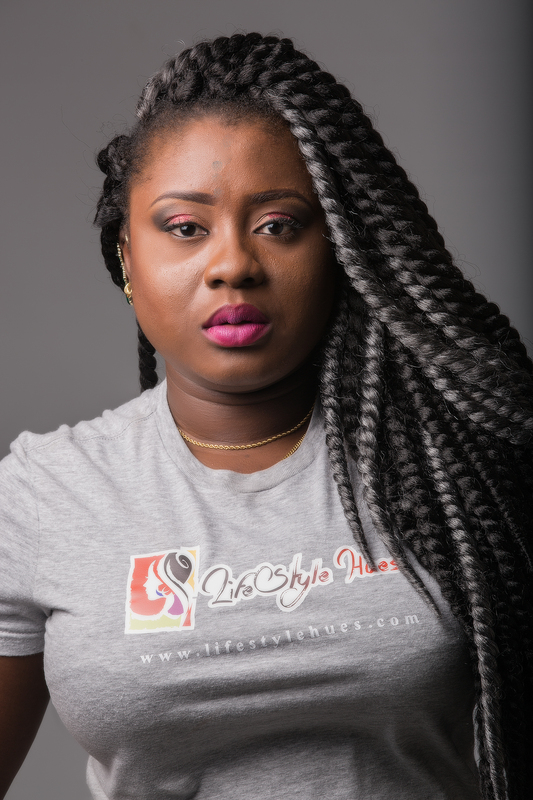 Ayodotun Rotimi-Akinfenwa is a Brand Manager turned Music Business Manager, Writer, Blogger among other things. She describes herself as a conservative rebel. Her blog www.lifestylehues.com is a fun lifestyle and inspirational platform where she discusses today’s issues with a slightly eccentric perspective. You can find her on Instagram and Twitter at @ayodotun_emmdee. As human existence evolved through the centuries, our thinking and lifestyle have followed suit. We have formed and reformed archetypes on how life should be lived and how things should work. These ideals established by the highly intellectual human species have been passed on from generation to generation. Many of them are the very fabric of the most respected cultures around the world. Deny them, and many will continue to imbibe them even for centuries to come. Now, there are as many cultural dispositions as there are skin pigmentations and an orientation for every hair texture. With a 5- hour time difference between Nigeria and the USA, watching the first presidential debate between Democratic presidential nominee Hillary Clinton, and Republican presidential nominee Donald Trump live automatically meant staying up till 3 am Tuesday morning, but it was a sacrifice I was willing to make even though I was quite tired and had been dozing off much earlier. I wanted to get a firsthand feel of how things would unfold, and not rely on other people’s account of events. For the purpose of this article, let me quickly clarify that in this context, female refers to a lady/woman who’s 25 years of age and above. Now, regardless of your background, qualifications, achievements, physical appearance or social standing, to be considered worthy of respect (which naturally translates to being successful) as a female in Nigeria, you have to first of all understand the peculiarity of the society you live in. And not just that, you must be willing to align your way of life to the realities of the Nigerian society. But, you need not worry about it. I’m here to lend a helping hand, as I discuss five foolproof ways to ensure you are respected as a woman in Nigeria. Let’s get right into it! One of the thoughts that got me excited when I was about to conclude my University education was the fact that I was going to start earning a living soon. That I was going to be financially independent for the first time in my life. I also figured that as the last child in the family, I would have little or no responsibilities in line with having to share my income with anyone (even though I knew I of course was obligated to my family in some ways), after all as the baby of the house I was allowed to take, but hardly expected to give. Looking back now, I can’t help but laugh at my naivety, as I have since realized how completely deluded I was.